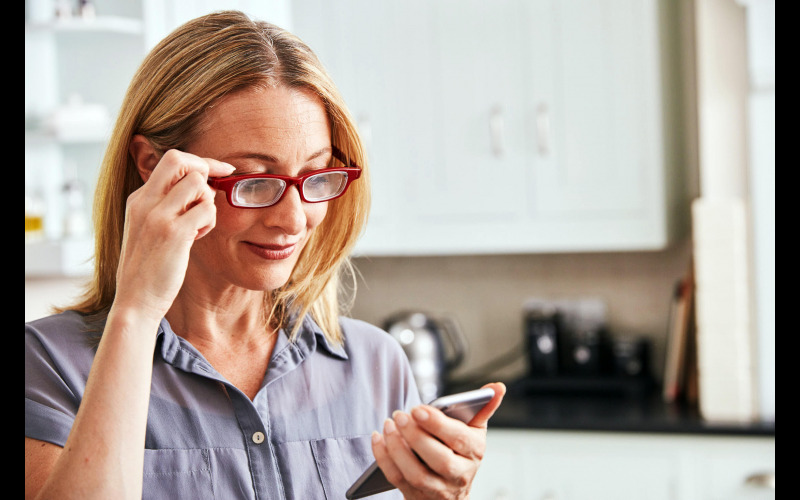 Tired of switching between lots of different reading glasses? Eyejusters are revolutionary adjustable focus reading glasses that let you see like you used to at all nearby distances. As your eyes get older, they lose their ability to change focus to see nearby objects. It happens to everyone, and is called presbyopia. Putting on a pair of Eyejusters restores your eye's ability to change focus. By simply turning the revolutionary eyeDials™, you can change the strength of the lenses from +0.5 to +4.00 or to anything in between. This lets you choose the best focus for what you're doing, whether it's reading, mobile devices, DIY, hobbies or anything else.